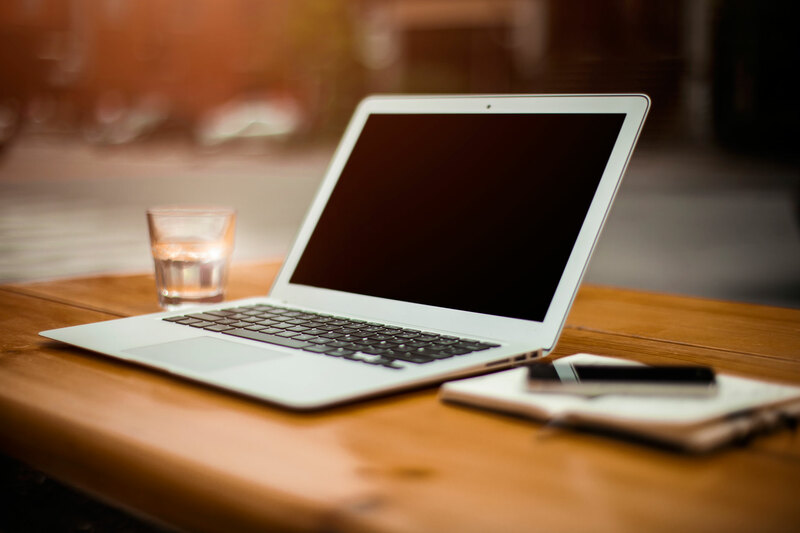 Our team of professional designers work with you to help accurately represent your business in the best way possible. Get in touch now to get started. 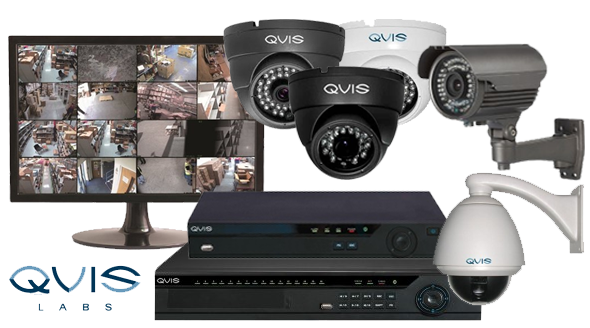 Make sure your protected with a comprehensive CCTV system at your premises. With mobile viewing and 24/7 recording know you are safe with a JNP CCTV system. 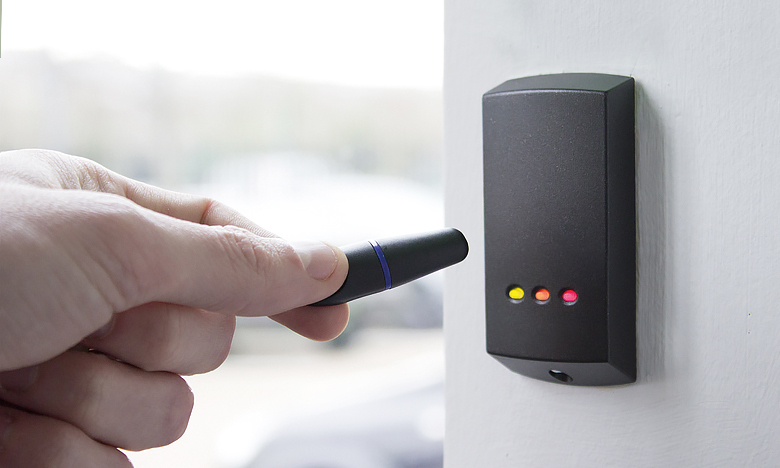 Access Control systems for all businesses, protect your premises protected with a comprehensive Access Control System. 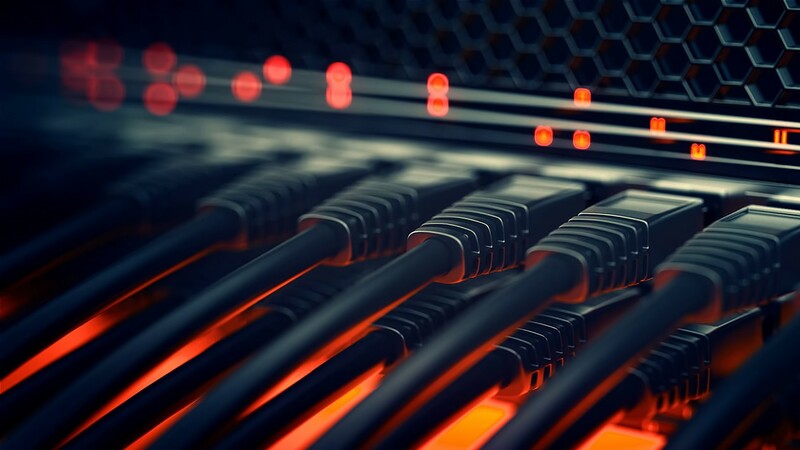 Create, expand, or maintain your network with JNP’s experienced IT technicians.